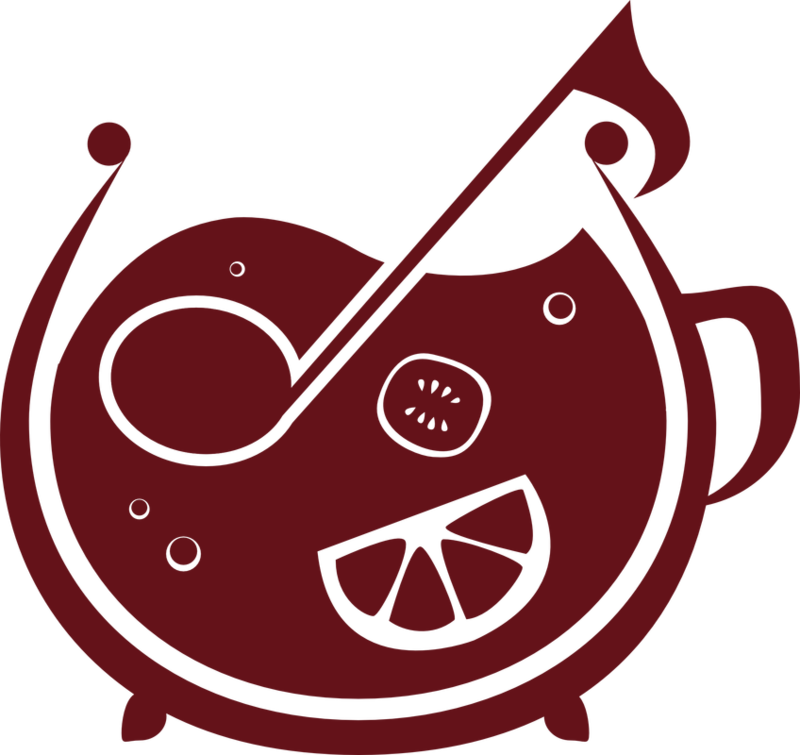 The Intentional Accidentals (IA) are a University of Waterloo (Ontario) based collegiate a cappella group focused on putting a creative a cappella spin on modern electronic and pop hits while throwing in the odd jazz standard. With their award-winning arrangements, IA have been entertaining audiences with their beautiful voices since 2012. Within their relatively short time together, they have competed as one of the top-ten entertainment acts for Kollaboration Toronto in Toronto's Centre for Performing Arts and in the the International Competition for Collegiate A Cappella (ICCA) Great Lakes Region. All members of IA have previously performed with one of the the other main groups on Waterloo campus, whether it be the Water Boys, Unaccompanied Minors, ACE, or the Bellas. 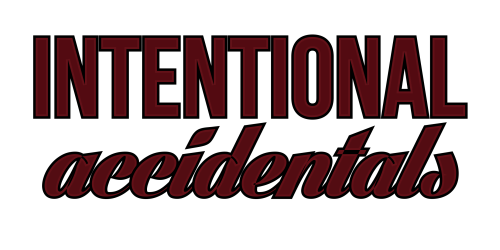 Intentional Accidental = It's supposed to sound like that!